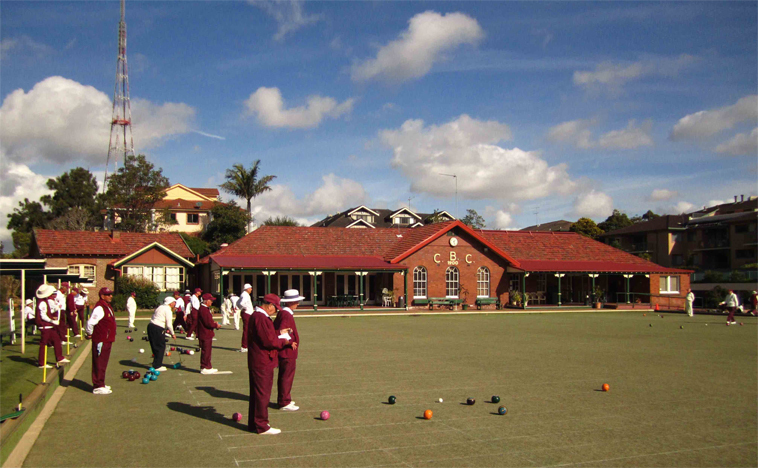 Want to be part of a friendly local community within a wonderful setting? 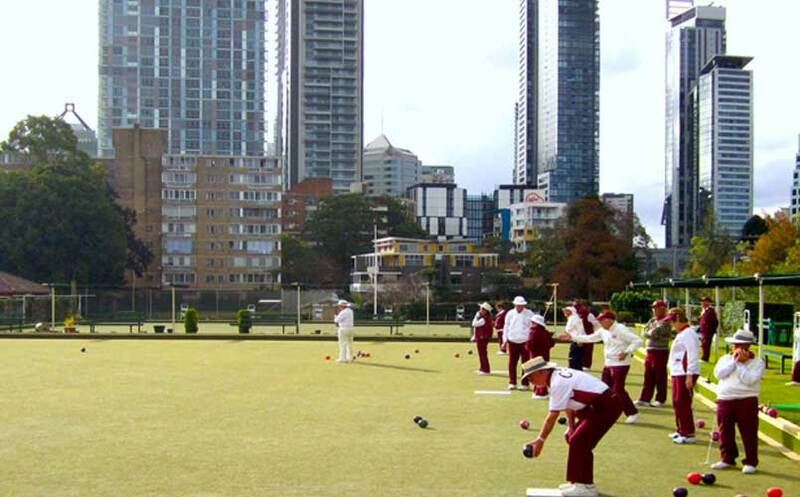 If you live within 5 km radius of Chatswood Bowls Club, you’re one of our most important guests so become a social member. 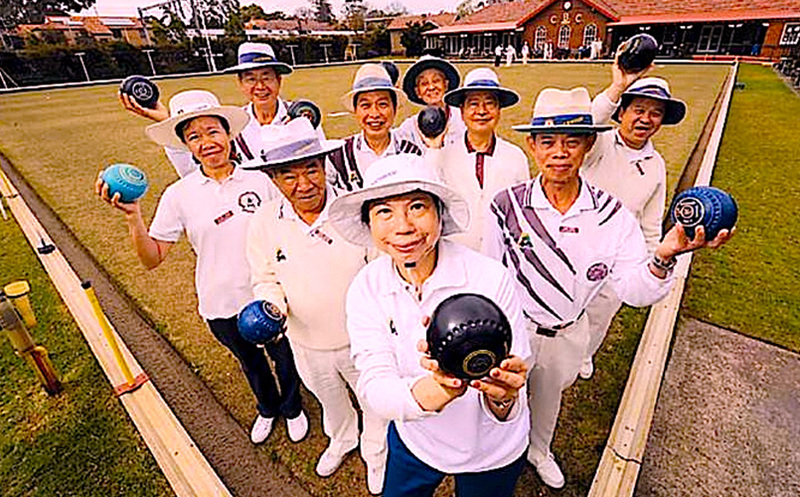 Next time you come into the club, please ask anyone of our staff to get you on your way to become part of Chatswood Bowls Social community.